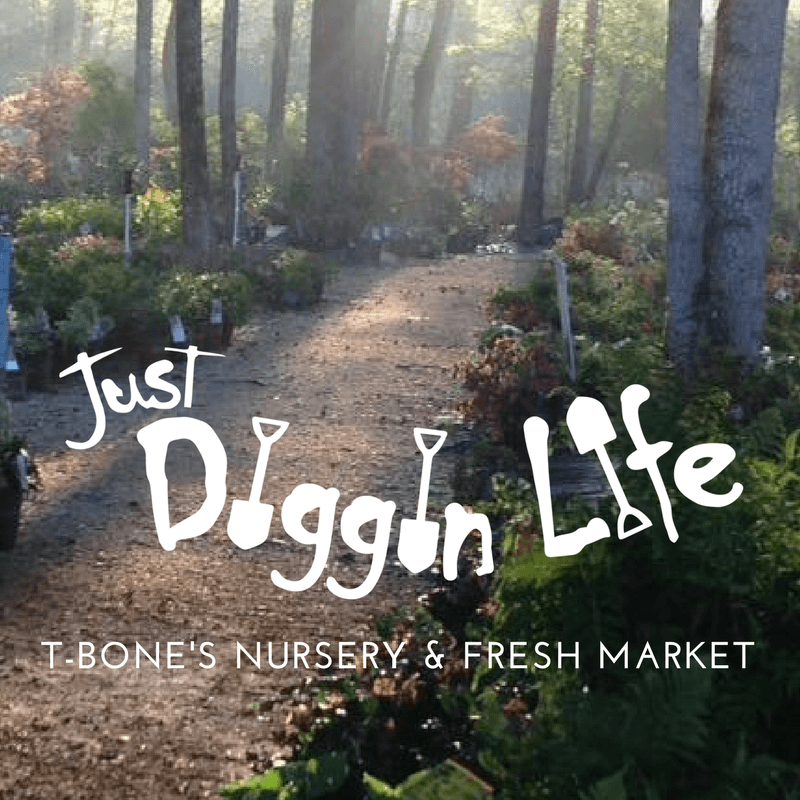 T-Bone’s Nursery has the largest selection of trees, plants, and shrubs in Baldwin County and Milledgeville. Our inventory is always changing, so please call or e-mail for our current offerings. You can also check out our Inventory tab located on the home page! 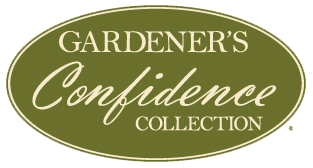 If we do not have the specific plant that you are looking for, we will try to locate it for you from one of our many suppliers. At T-Bone’s Nursery, customer satisfaction is our number one goal!